According to report in The Wall Street Journal, Microsoft will make an investment in Cyanogen Inc. The Redmond giant is expected to become a minority investor in a $70 million round of equity financing. The latest round of funding is said to value Cyanogen Inc. “in the high hundreds of millions.” Spokespeople from both Microsoft and Cyanogen Inc. declined to comment on the matter. Cyanogen made quite a splash a few days ago when the company’s CEO Kirt McMaster told an audience in San Francisco that the company wants “to take Android away from Google.” The ambitious startup plans to create a version of Android, which isn’t dependent on Google Play apps and services. 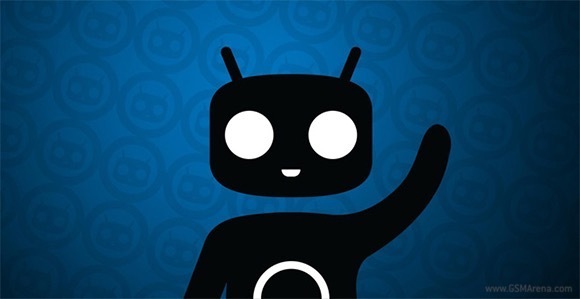 The round of financing for Cyanogen could grow further. As it turns out, more strategic investors have expressed interest in the company now that its plans to loosen Google’s hold on Android became clear. Considering the roughly 3% market share Windows Phone holds, it is hardly a surprise that Microsoft want a piece from the action in the Android realm. The tech giant surely wouldn’t mind further exposure for its Bing search engine.